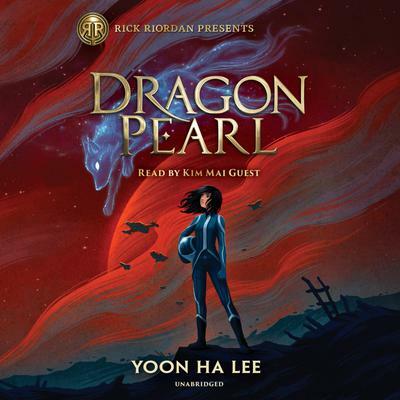 Rick Riordan Presents Yoon Ha Lee's space opera about thirteen-year-old Min, who comes from a long line of fox spirits. But you'd never know it by looking at her. To keep the family safe, Min's mother insists that none of them use any fox-magic, such as Charm or shape-shifting. They must appear human at all times.